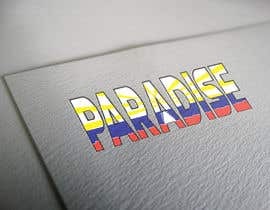 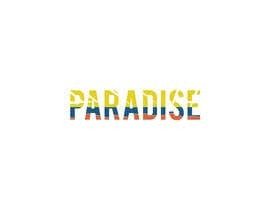 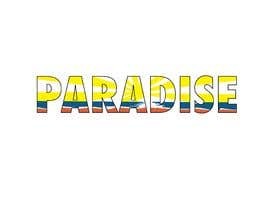 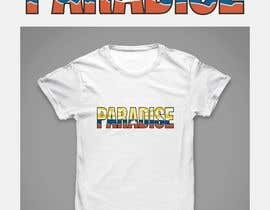 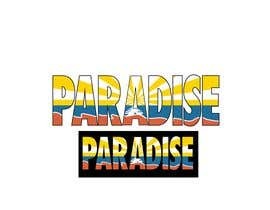 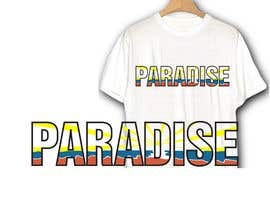 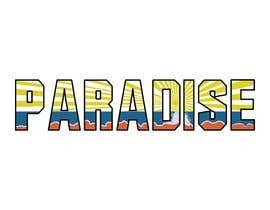 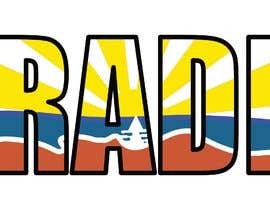 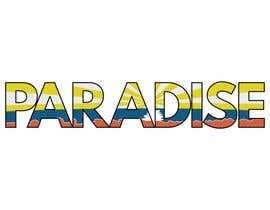 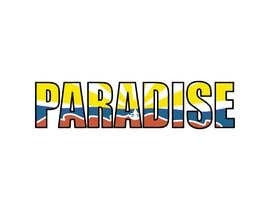 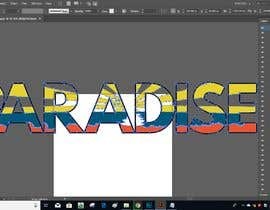 *Change wording: “NIKE” to "PARADISE"
Please make the overall look and feel as close to the original as possible including outline. 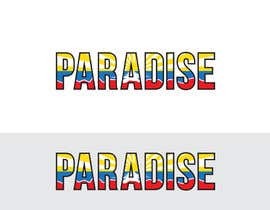 Please make it hi-res suitable for printing (300dpi). 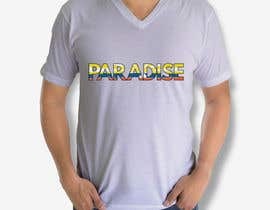 Put all items grouped on separate layers (so we can edit). 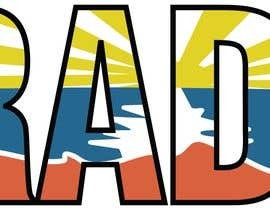 which flag is this ? 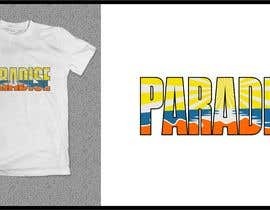 Sealed this contest, because everyone will copy original designs.